As an entertainer and the daughter of a renowned celebrity, Kerri Kasem has lived more of her life in the spotlight than most of us. Unfortunately, recent circumstances put her private and very personal family tragedy on the front pages of the news this year. Her legal battle regarding the visitation and medical care of her father, radio icon Casey Kasem, has brought awareness and attention to a cause that many of us may face one day in today’s world of blended families. Bonnie Olsen, Ph.D. is a licensed clinical psychologist and Professor of Clinical Medicine at the University of Southern California, Keck School of Medicine. She earned a bachelor’s degree in Occupational Therapy from Colorado State University and her Masters and Ph.D. in Psychology from California School of Professional Psychology in San Diego. She served as the medical psychologist for the UCIrvine/Orange County Elder Abuse Forensic Center for over 7 years where she evaluated alleged victims of financial, sexual or physical abuse. In addition, Dr. Olsen conducted cognitive and mental health assessments of frail elderly patients at the UCI Program in Geriatrics Health Assessment Program for Seniors’ for over 15 years. In the research domain, Dr. Olsen is the program director for an Administration on Aging grant to develop strategies for prevention of elder abuse in persons with dementia, is the principal investigator on a grant from the Archstone Foundation to develop educational materials for caregivers of dementia patients to prevent elder abuse and works with the team of professionals at the National Center of Elder Abuse currently located at USC. Dr. Olsen maintained a private practice in neuropsychological assessment, forensic assessment, cognitive rehabilitation, and psychotherapy for more than 10 years before becoming a full-time faculty member. Kerri Kasem is a multimedia personality, producer, and writer who has anchored numerous music, talk and entertainment programs for both radio and television. Kerri is the daughter of the late radio host and icon Casey Kasem. Since 1997, Kerri has followed in her father’s footsteps, hosting many radio programs. 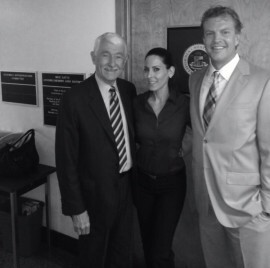 Kasem was co-host of the internationally syndicated Sixx Sense with Nikki Sixx for four years, but left the show to fight for her father, and to lobby for the “Visitation Bill” AB2034 in California – a vision which in less than six months has seen legislation in four other states. She founded the Kasem Cares Foundation to establish and fight for the rights to have visitation and reasonable access to an ailing parent, especially when under the care and control of an uncooperative spouse or sibling. She founded the Kasem Cares Foundation to establish and fight for the rights to have visitation and reasonable access to an ailing parent, especially when under the care and control of an uncooperative spouse or sibling. She is an inspiration and voice of many people going through challenging times. Through Kerri’s voice, leadership and outreach she hopes to inspire and help others. 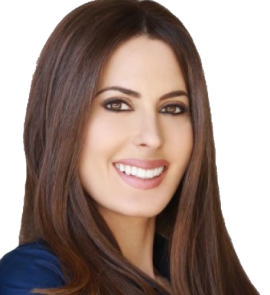 Come here Kerri Kasem speak along with the National Aging in Place Council – OC Chapter. Establishing local Aging in Place Councils among businesses, public agencies, non-profit organizations, the aging in place professional network, and the health care system. Homeowners benefit if professionals from the various disciplines are knowledgeable about one another, and better professional referral networks are established.Increasing the level of knowledge and skills of Aging in Place professionals from a wide variety of fields whose collaboration and involvement is essential to insuring greater public access to programs and support services that promote independent living. Advocating for policies, regulations and business practices that promote Aging in Place. Promoting National Aging in Place Week and other events through various media. During this week, members of the National Aging in Place Council® coordinate events in their communities to highlight local programs and services available to help increase independent living. With my incredible Kasem Cares lobbyists in front of Assembly Member Mike Gatto’s office in Sacramento at the Capital. Pictured with my wonderful step-dad Robert Naylor and Rob Flannigan. 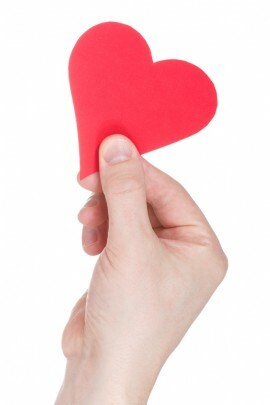 Elder Advocates: Thank you very much for making a huge difference in the efforts to combat #elderabuse !! 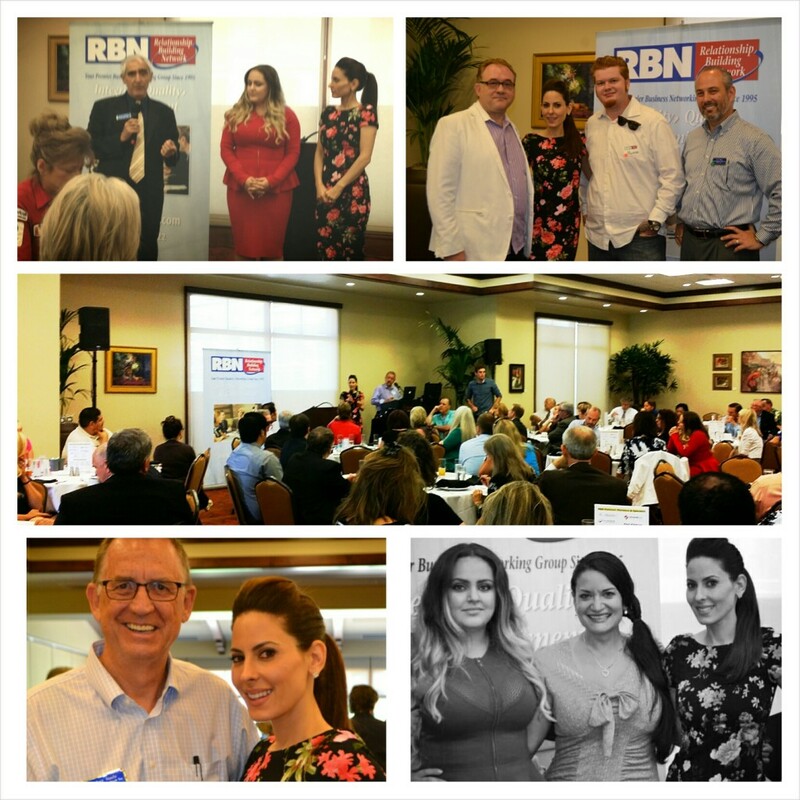 Kerri Kasem was the keynote speaker at RBN in Mission Viejo, California. She spoke about her personal story and the ordeal of her father, Casey Kasem, and why she decided to go public in 2013 to help other families from going through similar pain or difficult ordeals. Kerri will be in Sacramento the week of August 11th to continue pushing the Visitation Bill AB2034 through the California assembly. Kerri spoke alongside speaker and estate planning attorney, Naz Barouti of the Barouti Law Corporation with offices in Los Angeles, San Diego, and Orange Counties. Naz offers a free guide: “Understanding Living Trusts: How to Avoid Probate, Save Taxes & More” and spoke about her mission to help others get correct guidance when planning their will, trust and estate. “When the legislation bill passes — Visitation Bill AB 2034 that assemblyman Mike Grotto is authoring — when that passes, in January 2015, we will have the right to ask for where my father is buried,” says Kasem. To know where your loved one is buried. To know when your loved one is in the hospital. To have visitation if your parent wanted it. So if anyone is in a similar position, write me. We can help you and get this bill passed in every single state so this does not happen to anyone else. It is so important to me that people get the right help while they are alive, well and healthy, I am speaking on August 6, 2014 in Orange County. More information to attend this talk: click here. It’s never too early to teach teens business. Students from China, Europe, and around the country attend this highly regarded program coordinated by the Concordia University Irvine School of Business. 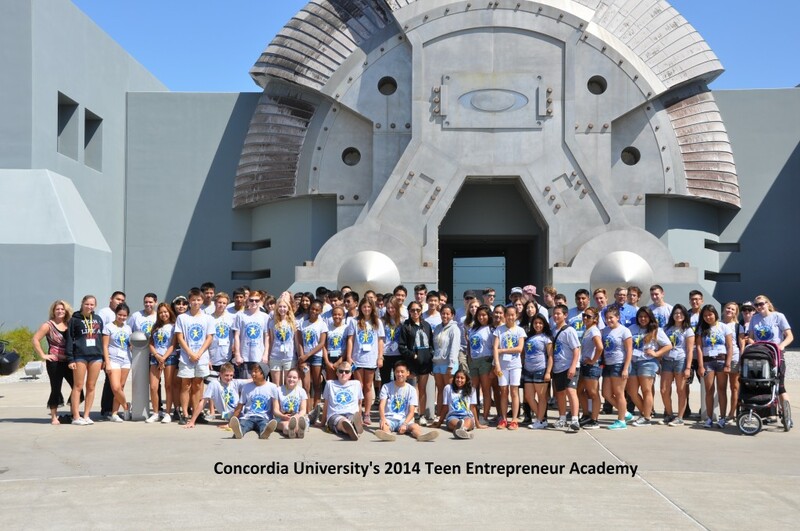 Entrepreneurial high school students learn from many of Southern California’s most accomplished business leaders about what it takes to become a successful business owner of the future. 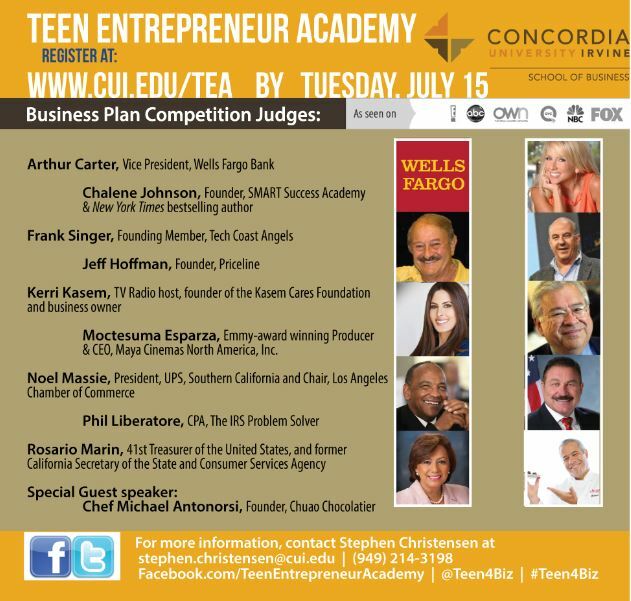 Parents and public are invited to watch students present their final business plans to a panel of local celebrity judges as they try to claim the top prize. Moctesuma Esparza, Emmy-award winning Producer and CEO, Maya Cinemas North America, Inc.
Last weekend, I hosted the “Pride of Heritage” Gala at the Beverly Hilton for The House of Lebanon. 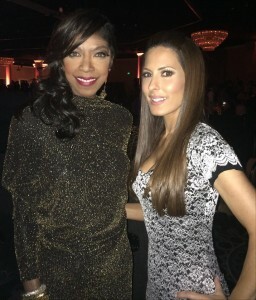 Natalie Cole sang for 45 minutes and was incredible! My Dad would be proud.